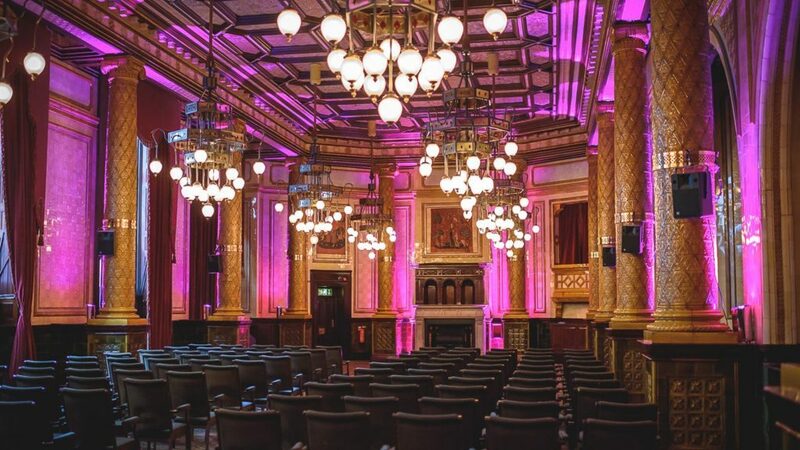 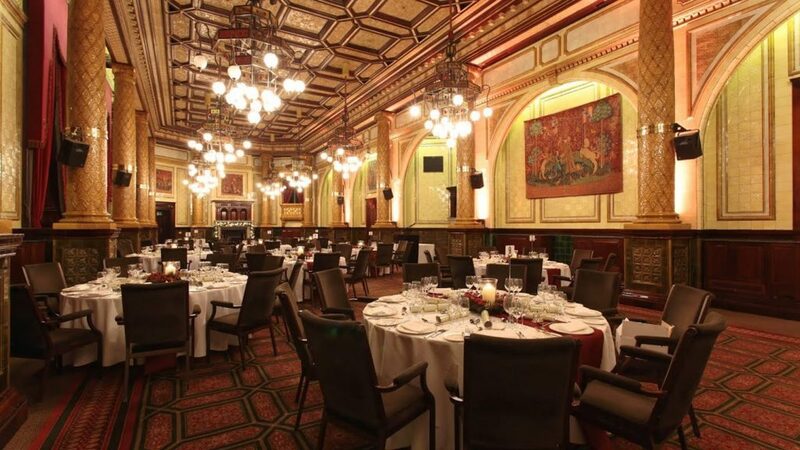 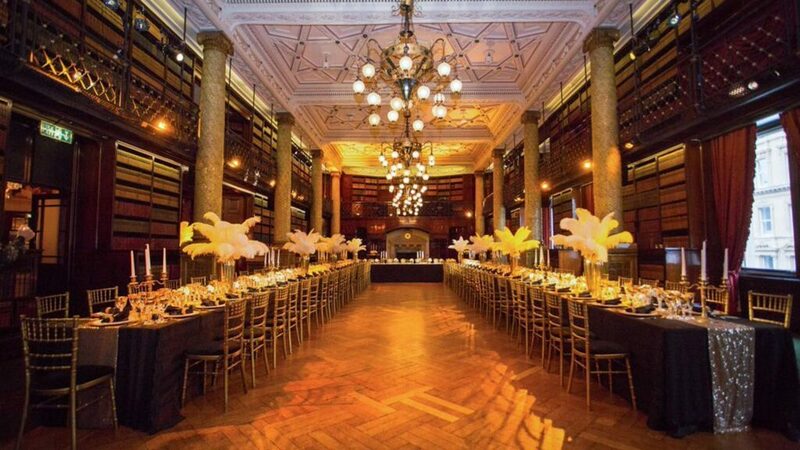 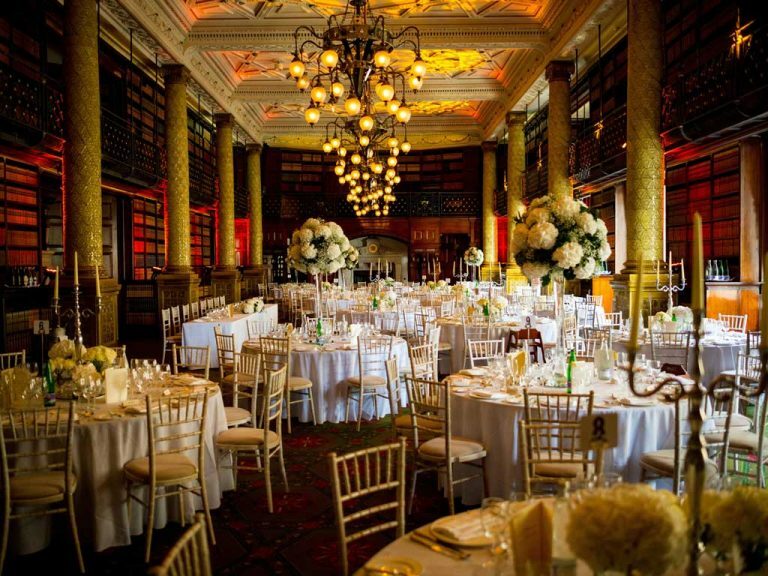 There are few venues in London as prestigious as One Whitehall Place adjacent to The Royal Horseguards. 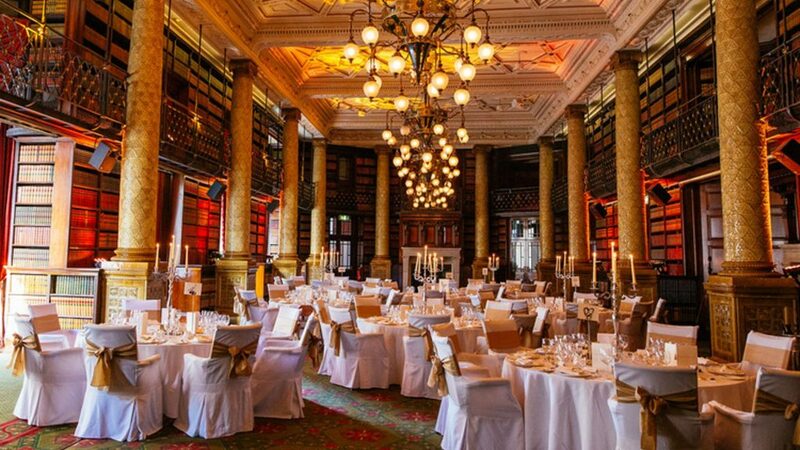 With its high ceilings, free standing grand marble staircase, glittering chandeliers and spectacular views over the Thames and London Eye. 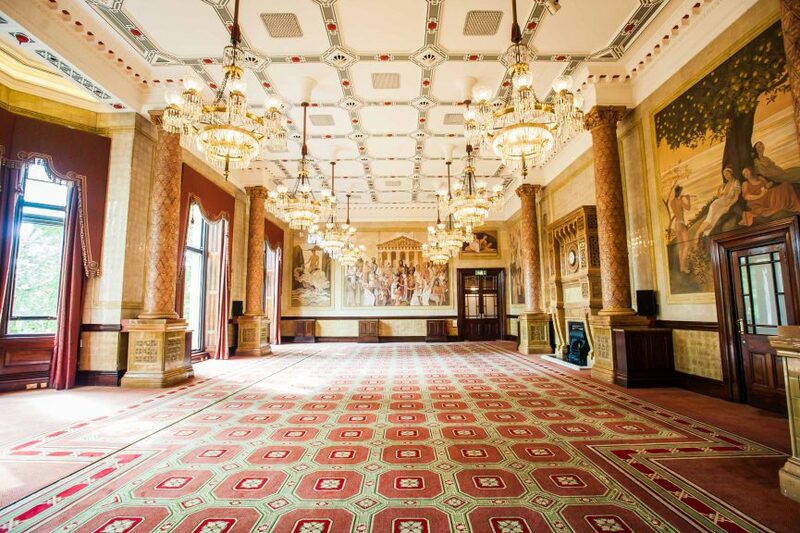 Our friendly, experienced team will ensure every detail is taken care of.